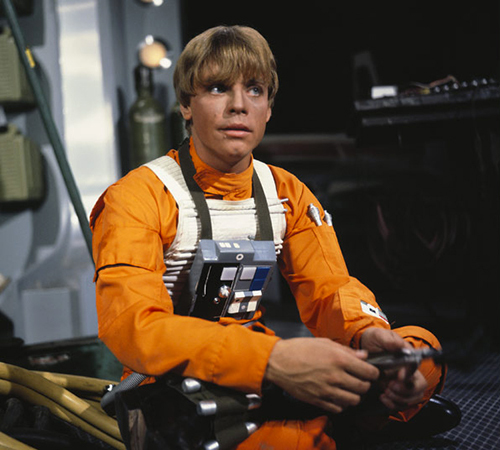 Description: Luke has gone from farmboy to Rebel hero in the blink of an eye. 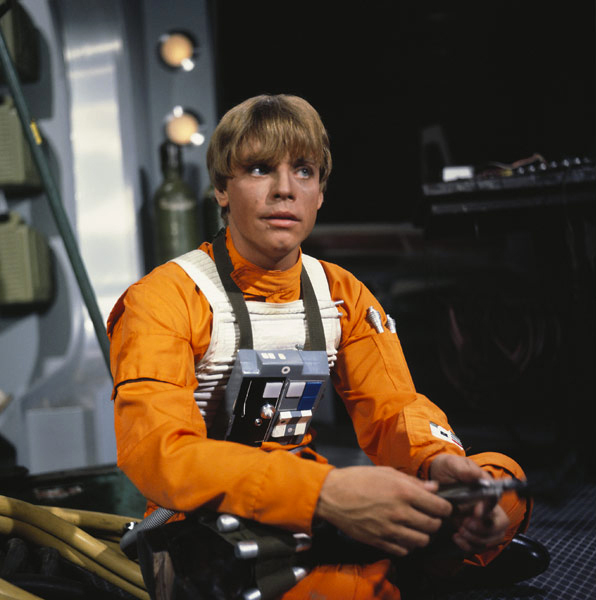 But his fascination with flying one-man fighters is still strong, and he can often be found tinkering with his X-Wing out in the landing bay area with Artoo at his side. 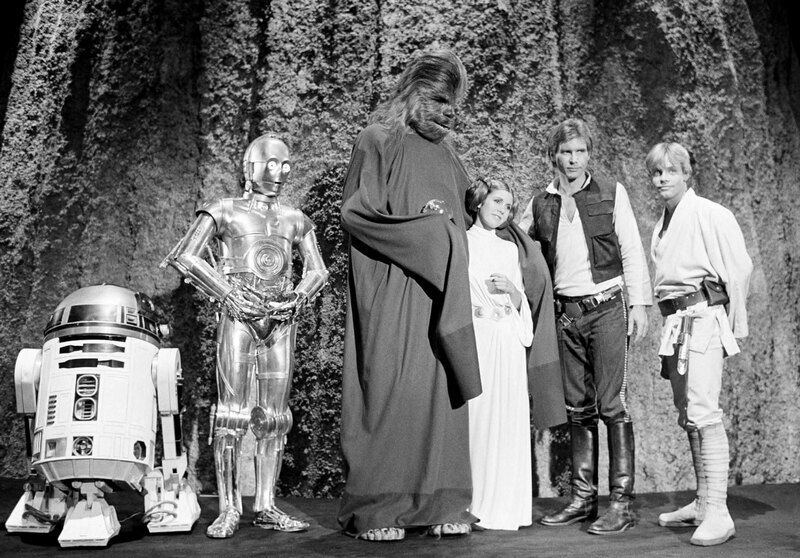 Chewbacca’s family have a direct communication link to Luke when they need to get in touch with Chewie, or find out about his whereabouts. 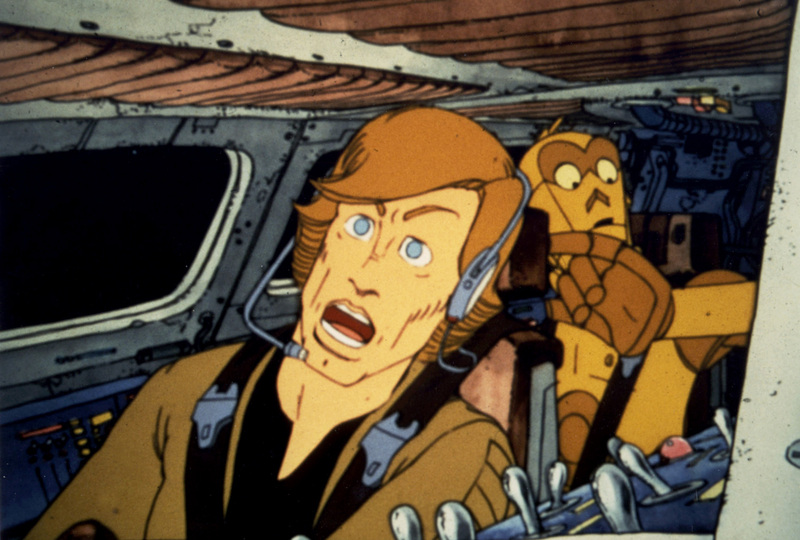 When taking passengers such as Threepio along, Luke will opt for flying a Y-Wing, such as when he took off after Chewie and landed on a moon in the Pana system. 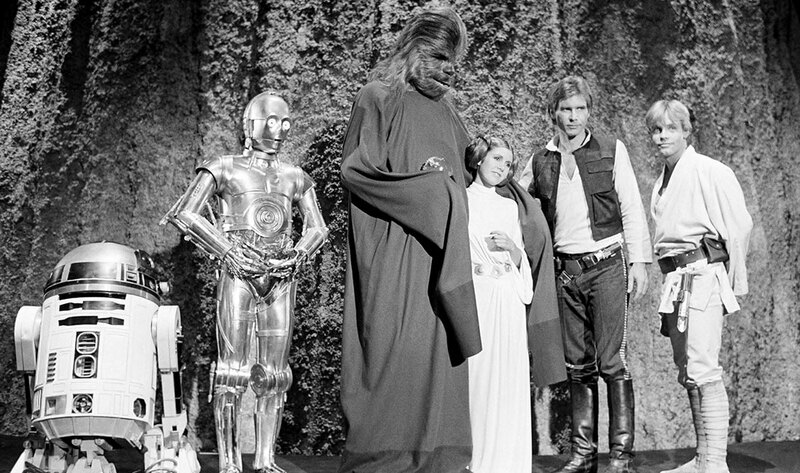 Details: Whether X-Wing repair scene in The Star Wars Holiday Special takes place on Yavin or in another place (such as the new Rebel base) is unknown. 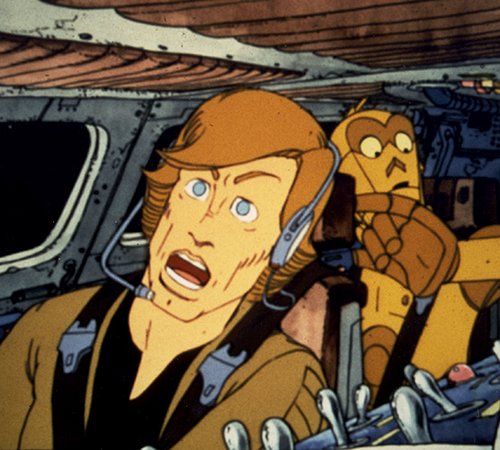 In any case, Luke’s X-Wing can be seen parked in the background.